There’s no denying that CD Projekt Red’s upcoming first-person RPG Cyberpunk 2077 is one of gaming’s most-anticipated releases. The only problem is that as it stands, we don’t really have a great idea as to when it will end up arriving. 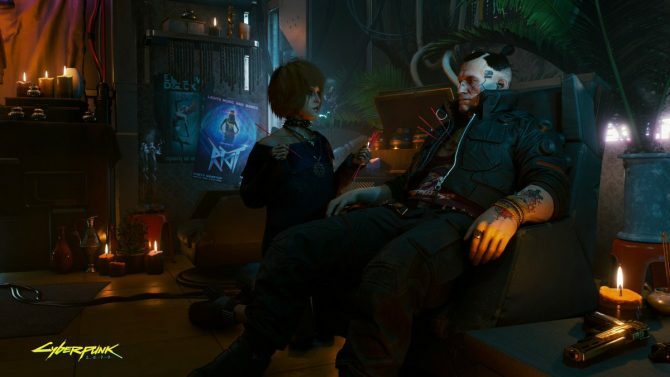 Well, thanks to a recent interview with one CD Projekt dev, we may have just gleaned further information about the development timeline of the game. 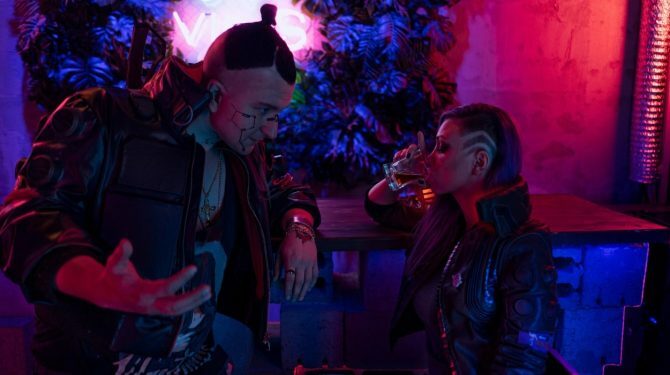 In a conversation with French publication Jeuxactu, CD Projekt Red’s lead cinematic animator Maciej Pietras revealed a bit more about when development on Cyberpunk 2077 actually began. Pietras said that even though the game was formally revealed in 2013 with a cinematic trailer, it wasn’t until the studio finished working on The Witcher 3: Wild Hunt’s expansion Hearts of Stone that they were able to commit more attention to the futuristic sci-fi game. 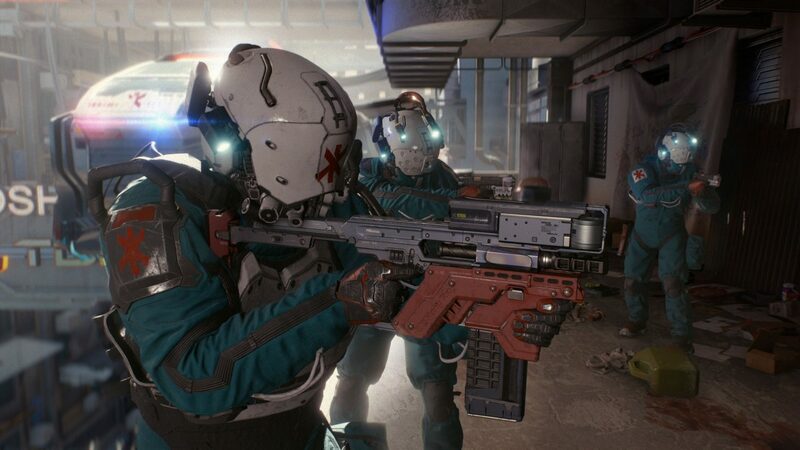 Pietras went on to explain that although they had some resources at the company dedicated to working on Cyberpunk 2077 in as early as 2012, he cites 2014 as the year “that the whole studio really started working hard on Cyberpunk 2077.” What interesting about this is that both The Witcher 3 and Hearts of Stone didn’t end up releasing until 2015. Even after the release of these two, CD Projekt Red then still was working on yet another piece of DLC for the game in that of Blood and Wine which later released in 2016. 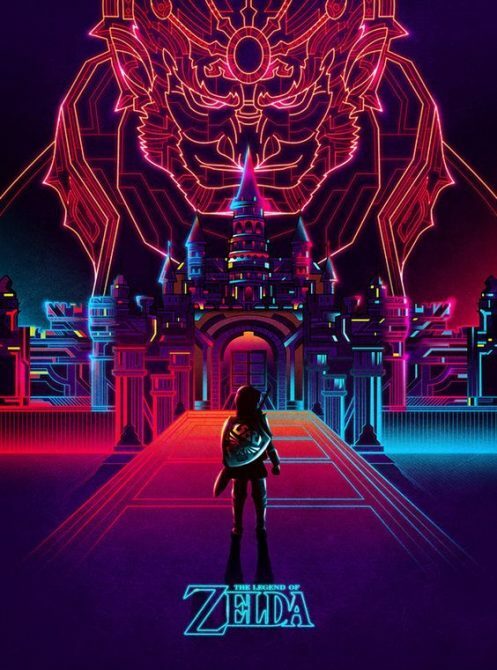 So while the whole studio likely wasn’t working on Cyberpunk 2077 until after Blood and Wine’s release in 2016, according to Pietras a sizable enough portion of the studio had then shifted onto Cyberpunk following the completion of Hearts of Stone, which he claims was in 2014. With this information in mind, the questions that then begin to arise deal with Cyberpunk 2077’s development timeline and predicting just when the game might arrive. Unfortunately, it’s still kind of hard to determine, even with Pietras’ comments. As of now, Cyberpunk 2077 still doesn’t have a release date, but it is planned to arrive on PS4, Xbox One, and PC whenever that might be.